Serbia must clearly show its strategic orientation towards the EU and willingness to align its foreign policy with the Union, says Lithuania’s foreign minister. “The opposite is true now – alignment with the EU’s positions has been decreasing over the last five years,” Linas Linkevicius has told the Belgrade daily Vecernje Novosti. “It is crucial to avoid double standards for the countries of the Western Balkans and the Eastern Partnership,” he “explained his position,” the paper said. Lithuania, he added, supports the European perspective for all countries of the Western Balkans. “Issues related to chapter 31, that concerns foreign and defense policy, are important for assessing its strategic orientation,” he has been quoted as saying. “However, when we face a violation of international law, sovereignty and territorial integrity of another country, we must remain firm and united. 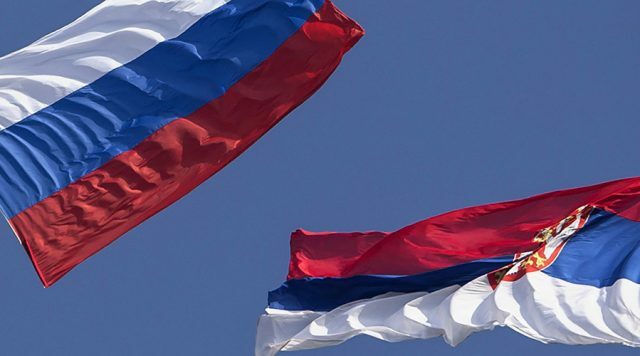 Bearing in mind the aspirations of Serbia for EU membership and the Russian aggression in our neighborhood, some actions and statements by Serbia, such as the conduct of military exercises with Russia send out ambiguous messages to EU member states,” he said. Vecernje Novosti published another article, stating that the EU will “press” Serbia harder in the fall, especially when it comes to relations with Russia. “Due to their strained relations with Moscow, for the sake of their personal reasons, Poland and the Baltic countries – Estonia currently presides over the EU until the end of the year – are the leading proponents of this position,” said the article.